Runningboard Rubber Set - Fits all 1928-1929 passenger car runningboards. 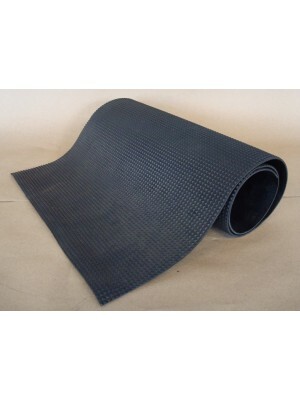 PAIR..
Runningboard matting- pyramid style 1930-1931 style rubber matting, great for runningboards, tool bo..
Runningboard Step Plates- Aluminum. 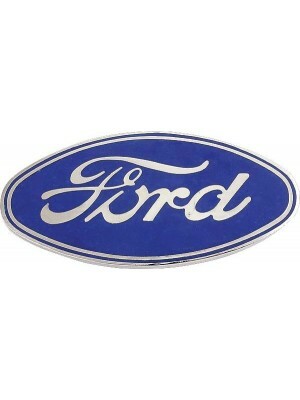 Polished aluminum with Ford script. Very nice quality. 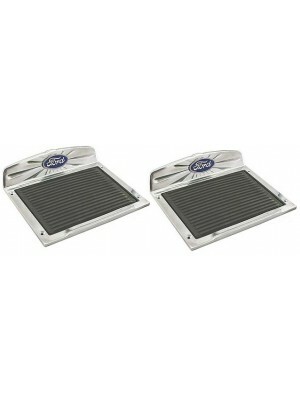 Sold as a..
Runningboard Step Plates- Deluxe style. Sold as a pair. Polished aluminum outer section with rubber .. 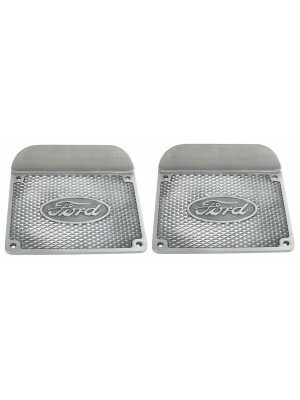 Pair of Blue Ford emblems for A-16465 Deluxe runningboard step plates. (these are included with the ..
Runningboard Step Plate Stainless Mtg. 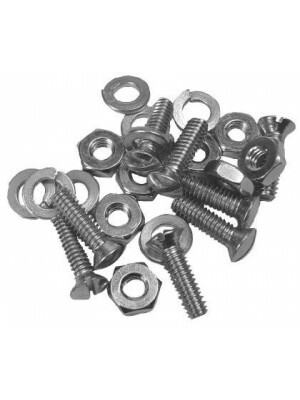 Bolt Set- Set of 8 countersunk oval headed machine screws in ..